HandsOn Twin Cities is the Twin Cities only full service volunteer center that both promotes and facilitates volunteerism while improving the community’s ability to create more impact with the time generously given by volunteers. We work with all types of volunteers, companies and nonprofit affiliates to ensure that every hour spent in the community is valuable. For people who want to volunteer we promote local, organized and relevant volunteer opportunities at nonprofits that know how to work with volunteers. For nonprofits we work as an extension of your staff, increasing your ability to provide meaningful volunteer experiences that are good for the volunteers and add to your impact. We provide training, tools and resources to help you serve your clients better and fulfill your mission. We promote your volunteer opportunities that support your mission. For companies we ease the burden of busy foundation and corporate relations staff, empowering you and your volunteers to serve the community better. We expertly manage individual and group projects from start to finish and help you pick projects and partners that align with your employee interests and corporate goals. In short, we make it easy for you. 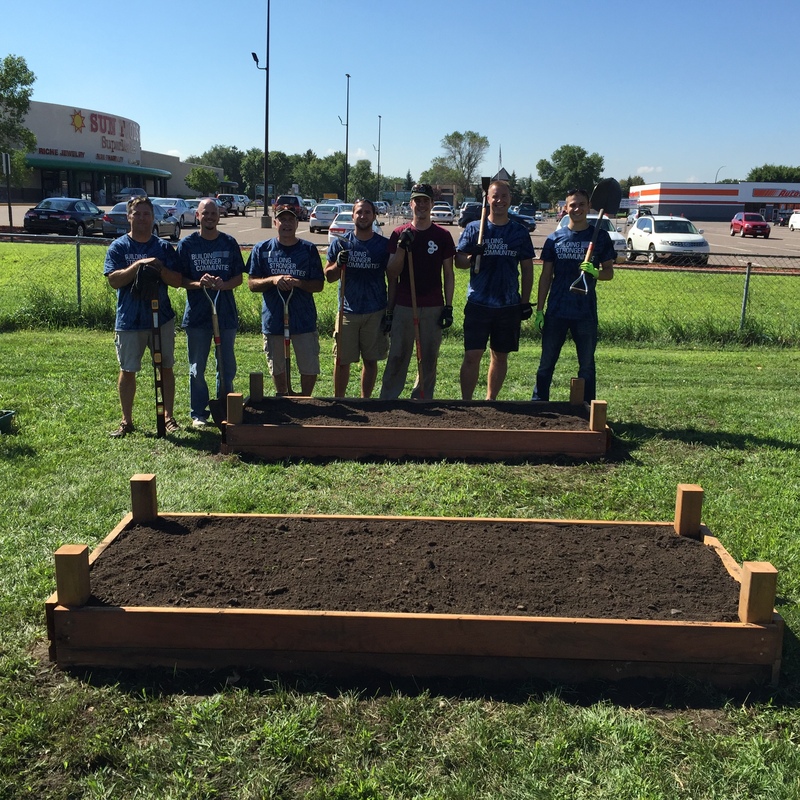 Building on 97 years of experience as the Nation's first Volunteer Center, HandsOn Twin Cities and our 300 plus affiliates give communities the opportunities to Be The Change. Have experience with HandsOn Twin Cities ?